Many children’s books depict helpless princesses being rescued by heroic knights and princes, and it’s about time we learn that women don’t need rescuing. Children are easily impressionable, so it is crucial that they are taught at an early age that women are capable of achieving whatever they want, without any help from men. One way to do that is to start reading books with strong female protagonists in them. Here are eight children’s books where the female characters remain true to themselves and chart their own path. Note: This list is for children between the ages of 5-8. When the eponymous Grandma receives an invitation from her daughter, who lives across the jungle, she is excited to visit her. But, at the same time, she is anxious to travel alone because of the ferocious beasts that lurk in the jungle. But Grandma is resourceful and she convinces the animals to let her go during the first leg of her journey as she can “fatten herself up” and be eaten later. But, how will she save herself on the trip back? Grandma And The Great Gourd teaches children that quick thinking and intellect is useful for getting out of a troubling situation. 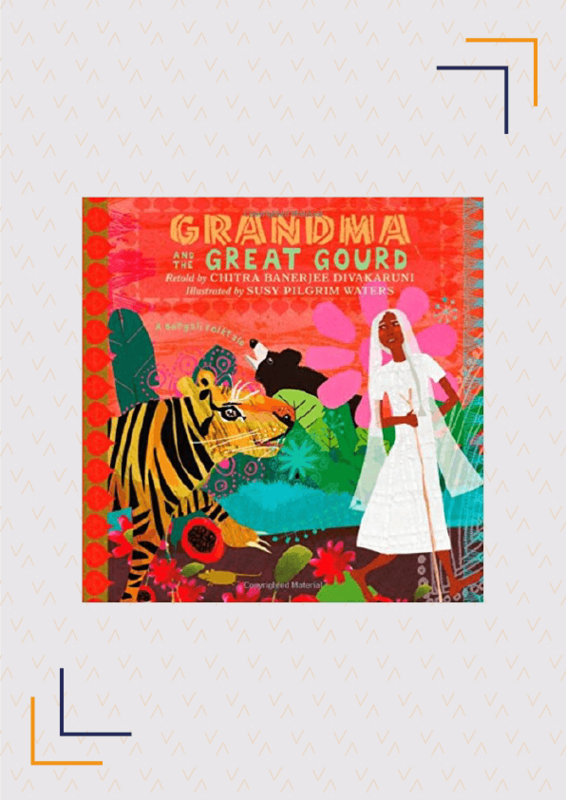 Based on a Bengali folktale, Chitra Banerjee Divakaruni’s Grandma And The Great Gourd is sure to wow your children while exposing them to a strong female character. Mira is a perceptive and inquisitive child and is always on the lookout for mysteries to solve. 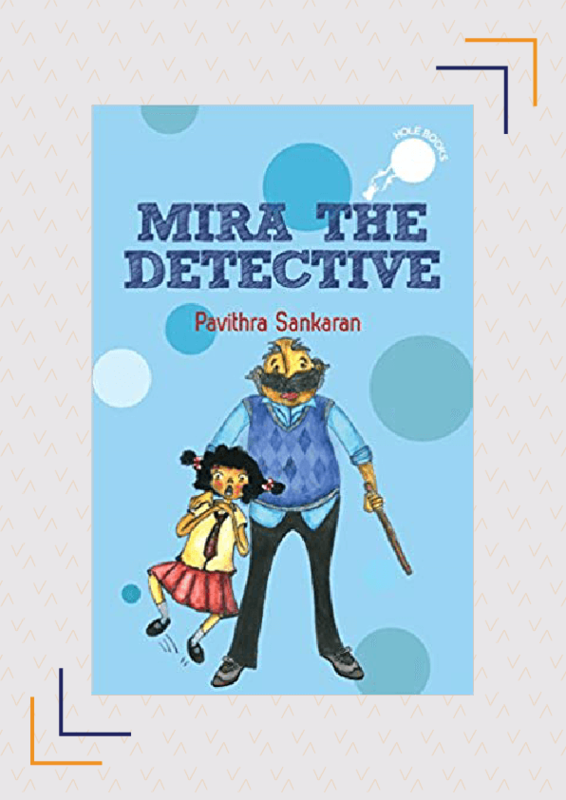 In Mira The Detective, Mira uses her wits and instincts to solve cases, like those of a stolen watch, her missing neighbour, and the robbery of her favourite Mayamix milk powder. Mira’s adventures, told through 3 simple stories, teach children to be aware of their surroundings, and that their curious nature can come in handy. Pavithra Sankaran’s easy to understand mysteries are enhanced by Vandana Singh’s adorable and colourful illustrations. Manya’s favourite film is The Jungle Book, and she wants to play Shere Khan in the school play and even knows all the lines. The only problem? She stammers. 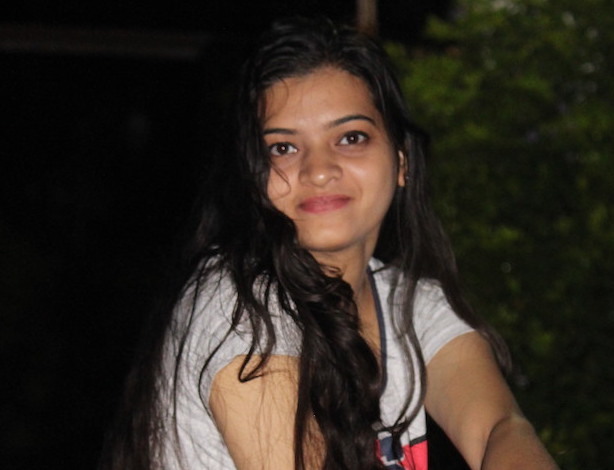 Her classmates make fun of her stammer, and even her teachers are reluctant to give her the role, resulting in her anxiety and stammer getting worse. 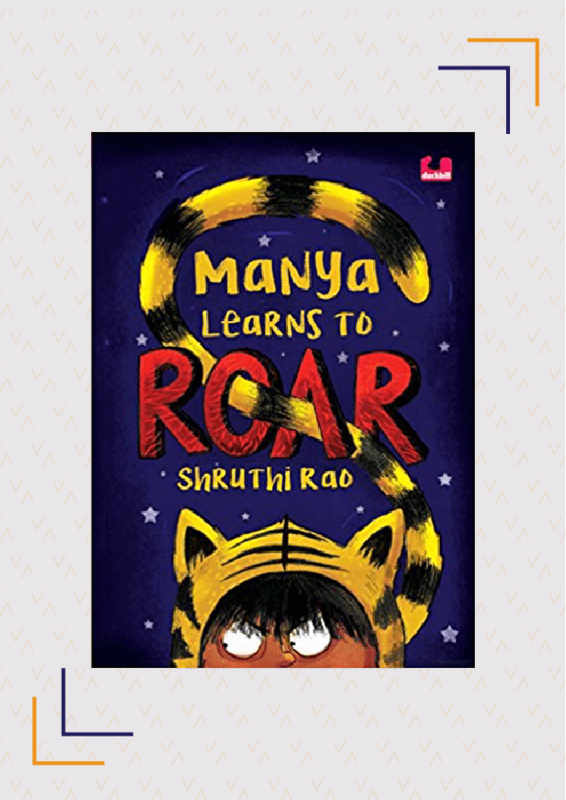 Shruthi Rao’s Manya Learns To Roar is about how one girl doesn’t let stammering become a hindrance to achieving her dreams, and how she overcomes it. Full of humour and delightful illustrations, this book will teach kids as long as they keep trying, they will succeed despite the obstacles along the way. A little girl, full of dreams and wonder, has her world turned upside down when she loses her father, her only parent. As the pain of this loss becomes too much to bear, she decides to lock away her heart in a jar and wear it around her neck. As she grows up, the grief lessens, but so does her ability to love and wonder. When she sees a little girl just like herself, she is suddenly filled with an overwhelming need to break her heart from its prison; but the bottle won’t budge. Will she be able to get her heart back, and return to her vivacious self? 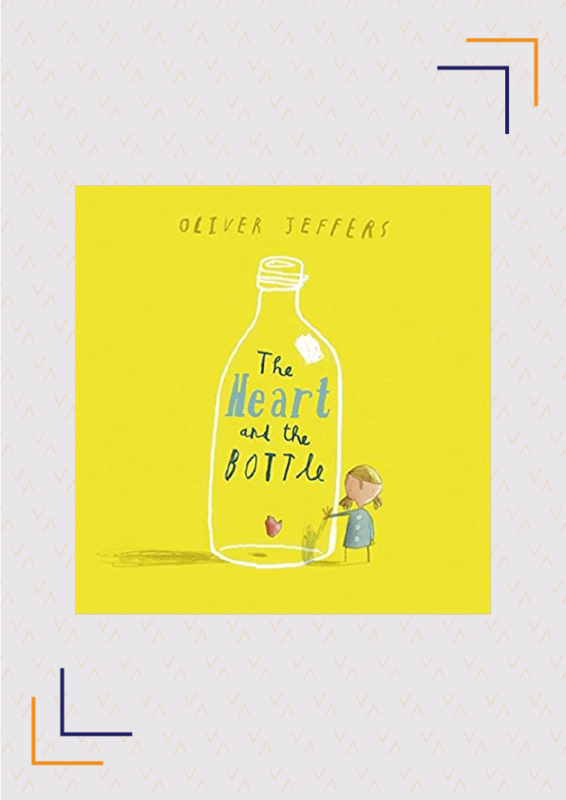 Oliver Jeffers is a magician with words, and The Heart And The Bottle is a moving book that teaches kids to always keep their heart open and let nothing keep them down. Violet is an innovative engineer who can build flying machines from scratch. The other kids at school make fun of her, but she thinks winning a prize at the upcoming Air Show will change their mind. Does she win, or does something get in her way? 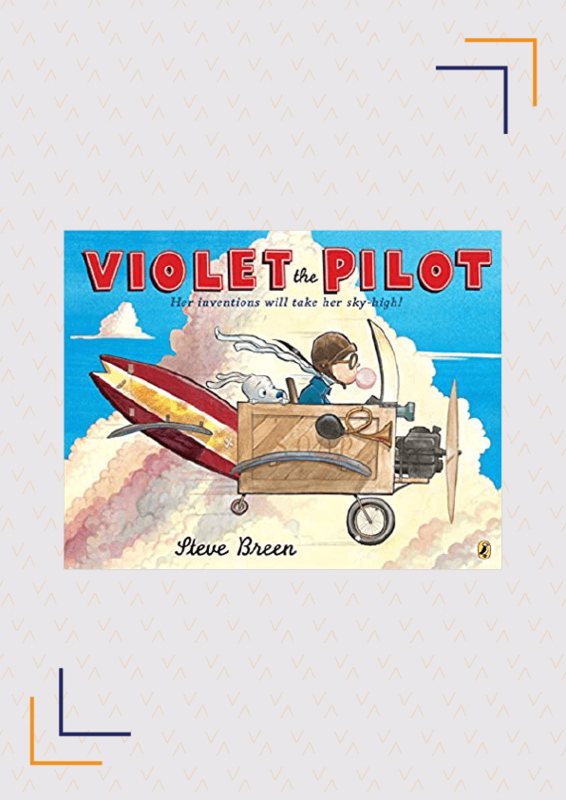 Steve Breen’s Violet The Pilot is a classic story about following your dreams and the lovely illustrations only add to the fun! Violet will certainly inspire kids to achieve their dreams and show them how they should not let doubts cloud their judgement. Rosie is a bright kid and is always knee-deep in inventing some gadget or the other. When she makes a device to help her uncle Fred, he insults her by laughing at her, leaving her dejected. When her Great Great Aunt Rose wishes to fly, Rosie sets out to build a brand new flying machine. Will she succeed, or will her doubts get in the way? 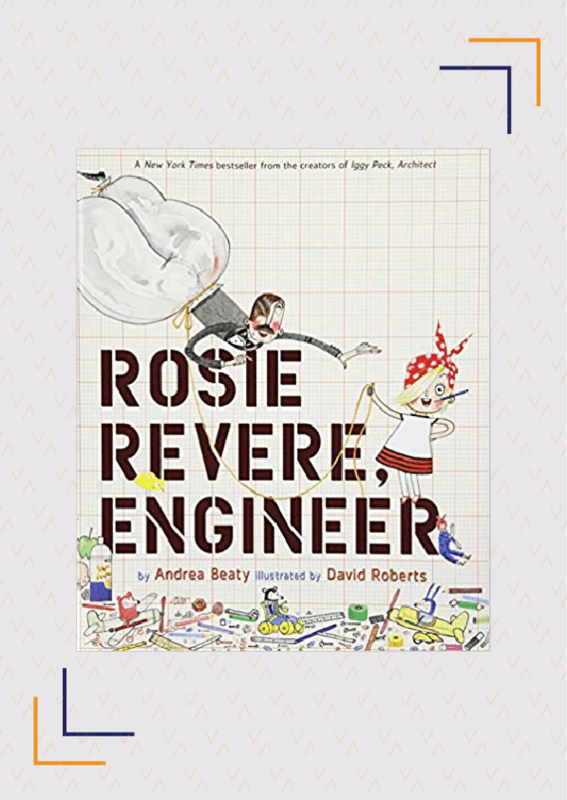 With remarkable illustrations and unrestrained creativity, Rosie Revere, Engineer will empower kids to always follow their passion, no matter what others think. When a little girl comes across a dragon howling in pain, she tries to use the objects in her bag to get rid of a bone that is stuck in its teeth. Somehow, she ends up in the dragon’s stomach and meets other characters- a rooster, a dentist, a puppy, a cat, a goat, and a monkey – who have all tried to help but failed. 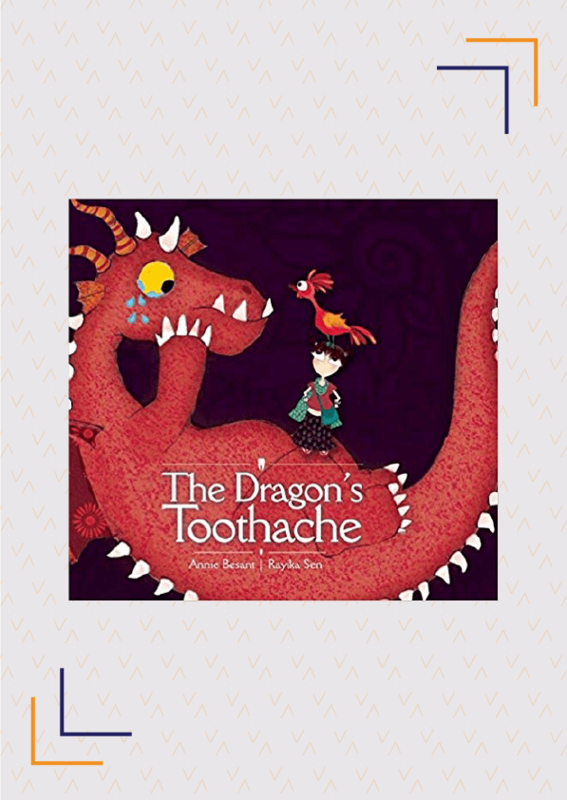 With Annie Besant’s eccentric storytelling and Rayika Sen’s vibrant illustrations, The Dragon’s Toothache exhibits how any problem can be fixed, if not alone then, with the help of friends. Shen is gifted a magic paintbrush that can bring objects to life. The only catch? She can only use it to help the poor. When the greedy emperor comes to know of the magic paintbrush, he orders her to paint lots of gold for him. The Magic Paintbrush shows you how Shen stands up to the corrupt emperor using her wit and continues to use her gift for the greater good. This book teaches children that doing the right thing is not always easy, and often requires a lot of courage; however, they should not be scared and should never break their promises. 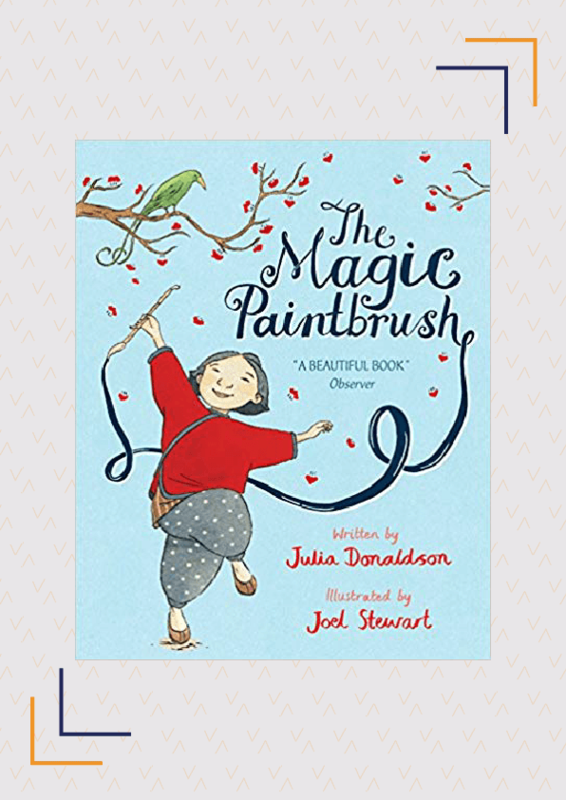 It seems Julia Donaldson has painted words with a magical brush in this book, and Joel Stewart’s expressive illustrations only add to the magic! Do you think it is important for children to read books with strong female protagonists? Why? Are there any others you would recommend? Share with us in the comments below. NextTo Teach Your Children How To Protect Themselves From Sexual Abuse, Read My Body!